Walmart offers the Xbox One X 1TB Console for $399. 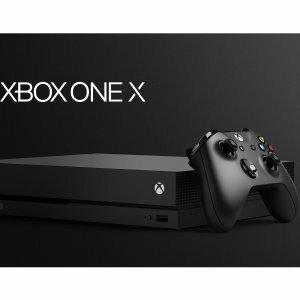 All other Xbox One X Bundles, $70 off. Online Sales starts on 11/18.